Studio Jewelz ARE YOU A VENDOR? 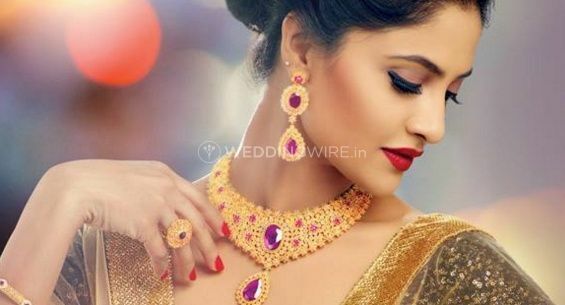 The jewellery is one of the most important elements that gives a whole new definition to your bridal look. 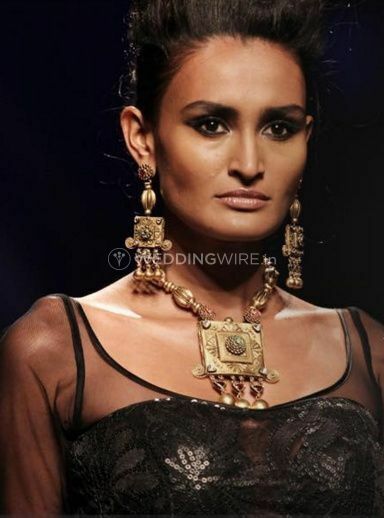 Wearing the right jewellery is very important to stand extraordinary on your wedding day. 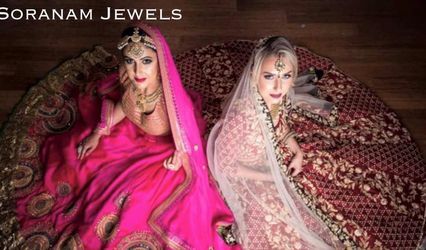 Studio Jewelz is a Delhi based company that crafts unique and elegant jewellery which will help you to get your dream look. 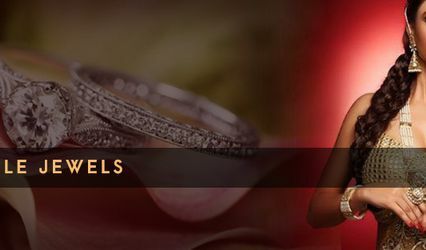 Studio Jewelz is the one stop solution for all the jewellery designs you have ever dreamt of. 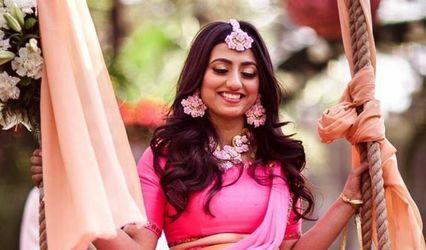 From classic to contemporary, Studio Jewelz offer a plethora of exquisite and delicate designs which will be best suited for all your wedding looks. 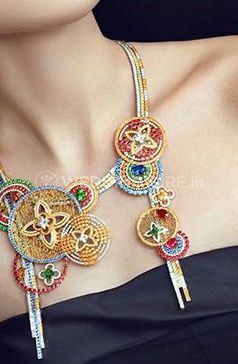 With its elegant designs, it is one of the best options to cater your jewellery requirements for the Big Day.